Can’t dads put sunscreen on kids? 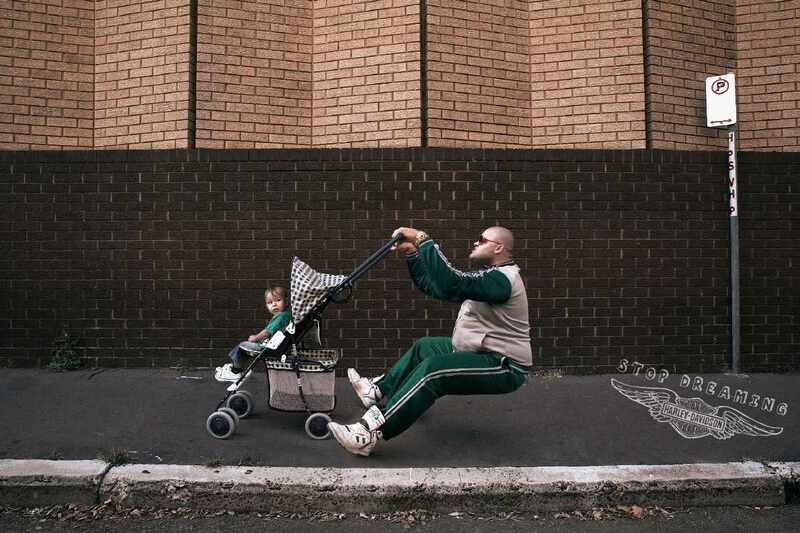 It’s ironic how there are some who admonish dads for their lack of parental involvement, and some who spend their time furthering that notion through advertising. Take, for instance, this parent magazine ad for Aveeno Baby, produced by a company who believes that it’s only mom’s duty to handle a child’s skin protection. That company may argue that “market research indicates…” or “readers prefer…” or “our focus groups suggest…” – but the fact is that it’s furthering a perception which is unfair, sexist and wrong. 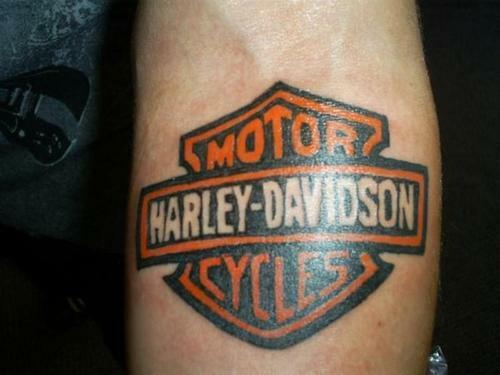 Dads shop. Dads parent. Dads care. And, well, dads apply sunscreen. 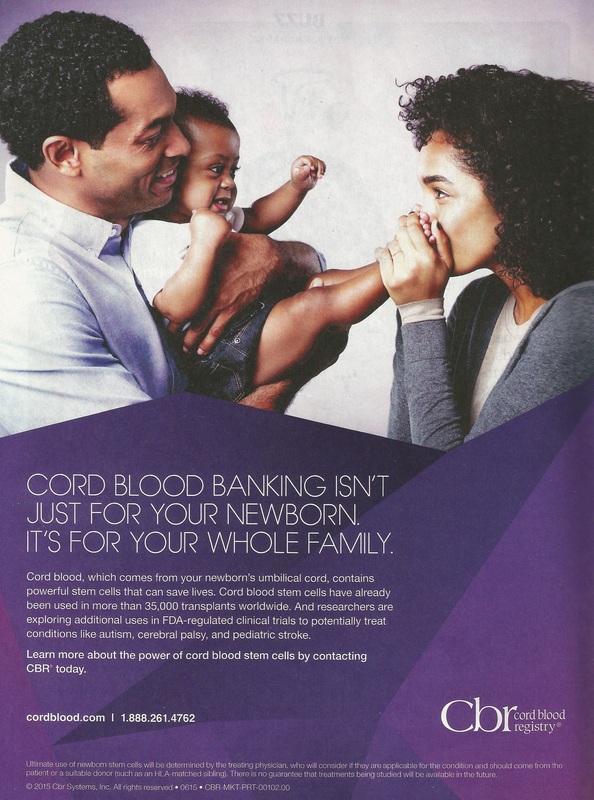 If you aren’t bothered by this chauvinistic ad, you should be for more reasons than one. Not only does it disregard and intentionally exclude dads, it also uses the image of a boy to sell its product, the very product that will one day ignore this same boy should he become a father someday. Spouses, too, should be bothered by this gender annexation: that person they’re ignoring is your partner, your equal, your helpmate in this adventure called parenting. 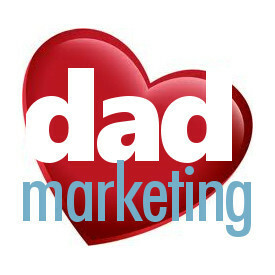 Here at DM Headquarters, we have no hard data to prove that there are more dedicated dads than uninvolved dads, but there should at least be some protection against libel, or perhaps some rules which guide what marketers can or can’t say. Marketing departments have been saying or doing whatever they wanted for years, sometimes with little adaptation for societal changes – all in the pursuit of the almighty dollar. It takes some real honorable companies to take a stand and do what is right and not just offer lip service (check out Jif-maker Smucker’s, and its “promise” page). And who – you might ask – makes Aveeno Baby lotion? None other than Johnson & Johnson, who has a history of waffling on gender equality. 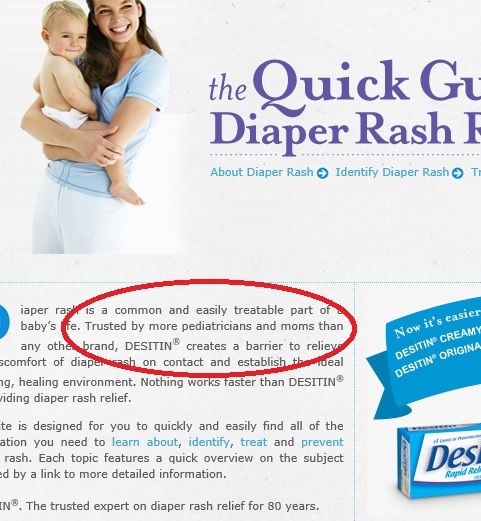 To quote a word from Aveeno’s own ad, parents (dads included) have “trusted” Aveeno Baby and Johnson & Johnson for years. When will that trust be returned? Last May, we wrote about a Johnson & Johnson ad which clearly excluded dads, and then tweeted the company of our displeasure. Those were uplifting and encouraging words, especially from a company which plays at least some small part of everyone’s child care, usually from the very start in the hospital. Yet here we are, nearly a year later, and J&Js marketing message hasn’t changed. 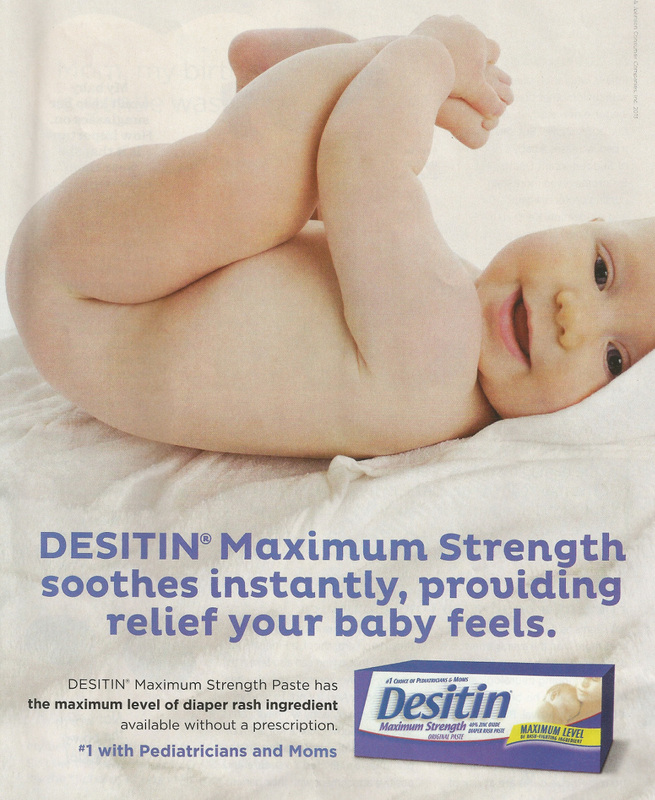 Note the featured ad, where the baby only thanks mom for applying its lotion. If you’re a dad, I suspect that right now you’re feeling abandoned by a company whose products you probably used in the hospital right upon your child’s birth. A cold shoulder like this hurts, especially if you saw that Twitter promise last May. Visit our Facebook page to share your baby’s special moments with other Moms just like you. Moms around the world trust JOHNSON’S® to safely care for their babies. We’re dedicated to advancing the health and well-being of women, children and families around the world. We are committed to working with moms, healthcare experts and scientists to ensure our baby products continue achieving the highest JOHNSON’S® baby standards. We’ve said it before, and we’ll say it again: dads count too. We can’t expect change to happen overnight, but it has been 11 months after J&J distinctly gave us its commitment – one that sadly wasn’t kept. Johnson & Johnson was founded in 1886 by two men who may very well have had their own family in mind when conceiving ideas for surgical dressings and sanitation practices. It has to make you wonder about its overall company mission when its marketing and communications team prefers to only speak to a select group, and blatantly ignores another. 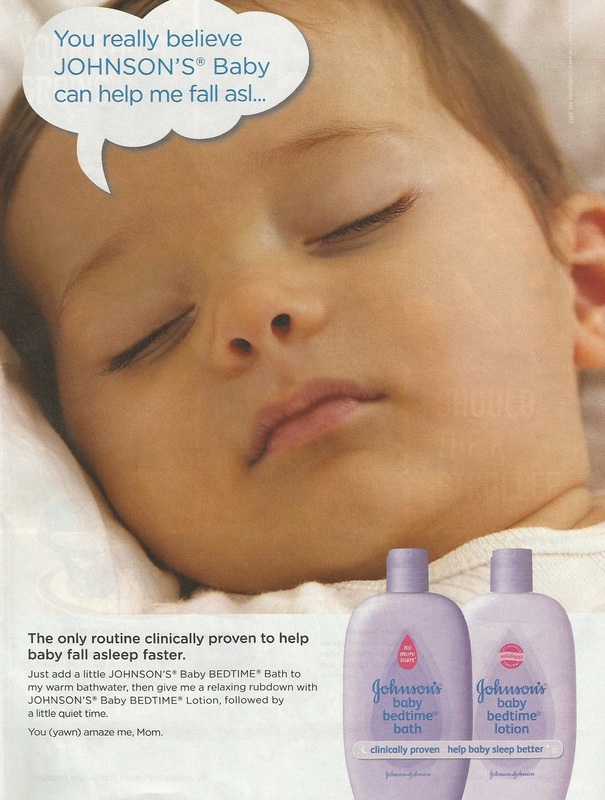 Right this very moment, a child is born somewhere and J&J is playing a part in its care. And also right at this very moment, J&Js marketing department has an opportunity to show dads everywhere it really cares, because as any married couple will tell you, a promise is everything. No matter how long we live, we all have this same statistic in common: we got to spend (roughly) nine months being held exclusively by our mothers. Life expectancy aside, and speaking solely in general terms, mothers will have always had at least nine more months than fathers to hold their children. During pregnancy, of course, fathers have the chance to touch the belly, but there’s a barrier in the way. Fathers can experience a baby kick, but the sensation for the mother and child are one and the same. Fathers can talk and sing to the infant inside the mother’s womb, but babies not only hear the mother’s voice – they feel it. I once heard a woman tell the story how their child died upon birth. She asked the nurses to let the dad, not her, be the first to hold their child, because he naturally never got to during the pregnancy. Besides, it was the first, only, and last time he would embrace their child all in the same instance. Mothers have the exclusive, honored gift of carrying children. That’s special. That creates a bond with every child that doesn’t make it more superior than with a father, just unique. And it should be treated with uniqueness, even in marketing. 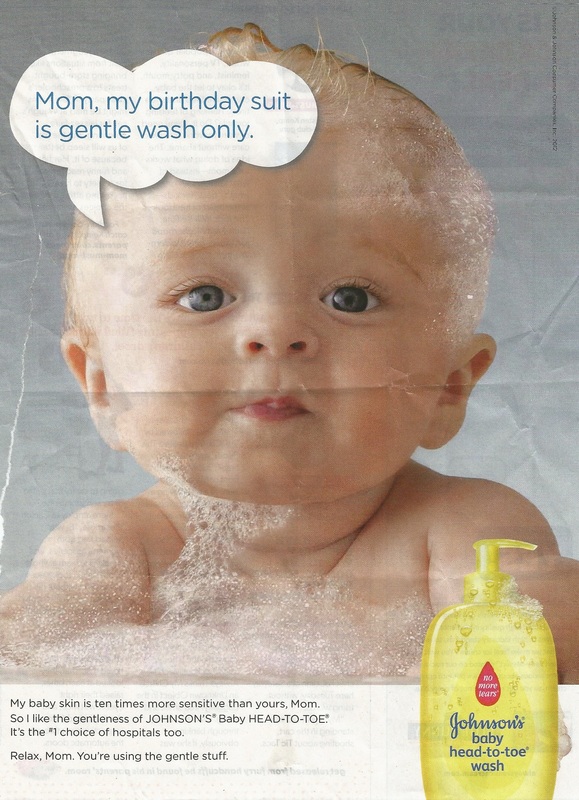 However, Johnson & Johnson’s latest ad artlessly exudes and radiates exclusion. It doesn’t take a deep thinker to see that dads, plain and simple, are crudely left out of this marketing message. 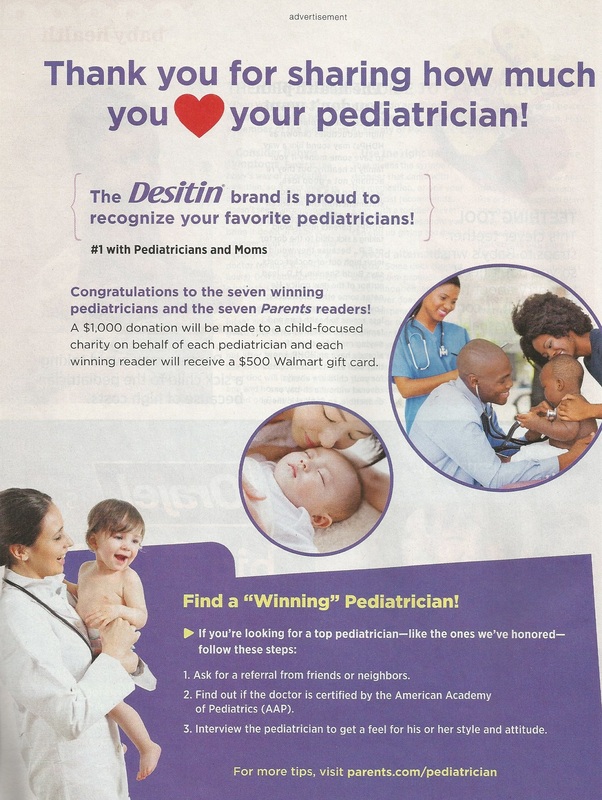 What’s more, the advertisement is ironically straight out of the June 2014 Parents magazine, which includes a special reading section specifically for dads, timed knowingly for Father’s Day. That’s some holiday present from Johnson & Johnson, huh dads? A sucker punch below the belt, followed by a kick in the teeth, finished off with salt in the wounds. I expected more from this company so synonymous with baby care. No head-to-toe wash around is going to clean up this mess.